Earlier today I was making won tons. I make them in bulk and freeze them for a quick snack or lunch. The kids love them and I hide veggies in them. Hudson asked for a sweet won ton, I really didn’t have a lot of ingredients in the pantry but I did have left over won ton wrappers. 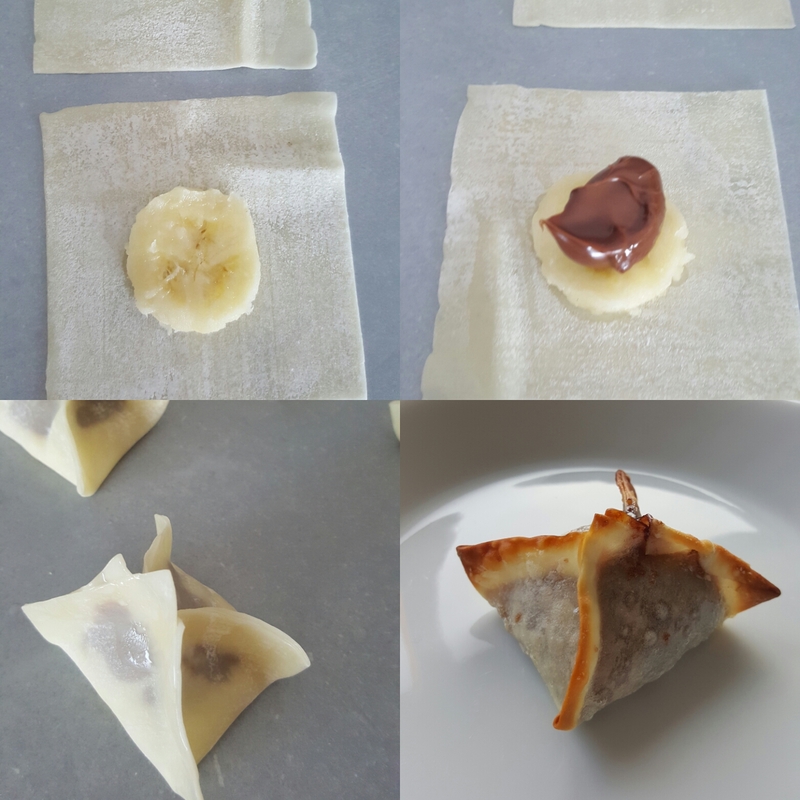 I whipped up these Love Parcels (they are only called that because it’s Valentines Day tomorrow) otherwise they are just banana and nutella won tons. Super easy but a really delicious treat. 🍌1 or two bananas (depending on how many you want to make). 🍌Dash of milk and 1 egg – for egg wash and sealing the edges. ** You could also deep fry if you wish. 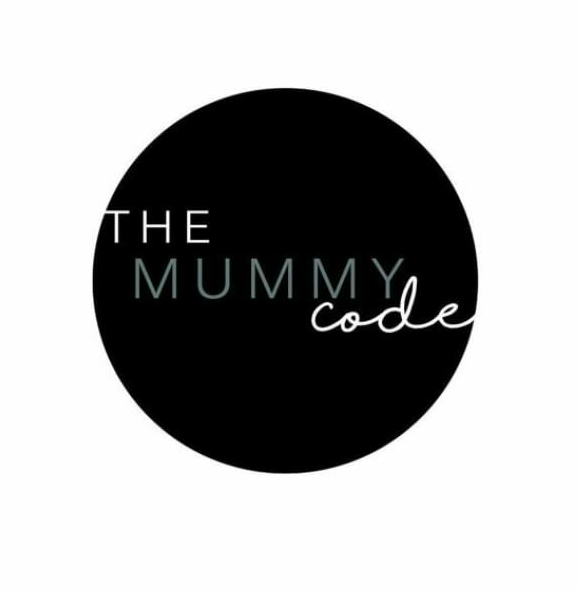 Previous Guest Blog – Does the pregnancy glow wear off?